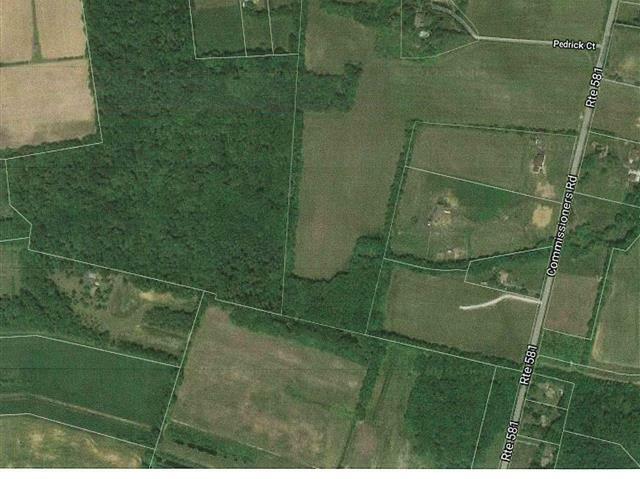 Attention Land Investors... check out this 69 +/- acre wooded land parcel in rural South Harrison Township. The property has about 713 +/- feet of road frontage and is located in the Agricultural Residential zoning district. Invest today in land... As Wil Rogers astutely stated, "don't wait to buy land, buy land and wait."